Scotland has some of the best gardens in Britain and I've certainly had many pleasant surprises north of the border on my various visits as The Galloping Gardener©. 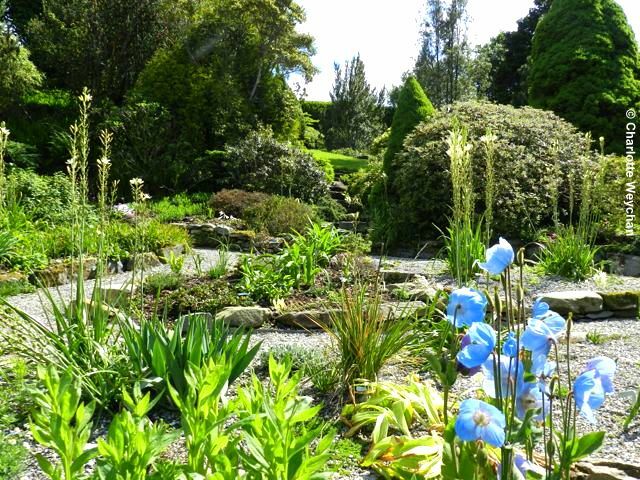 Many of the gardens are now joining forces as part of a new initiative to promote themselves and work together under the banner "Discover Scottish Gardens", which has launched a new website with comprehensive information about its growing number of members. 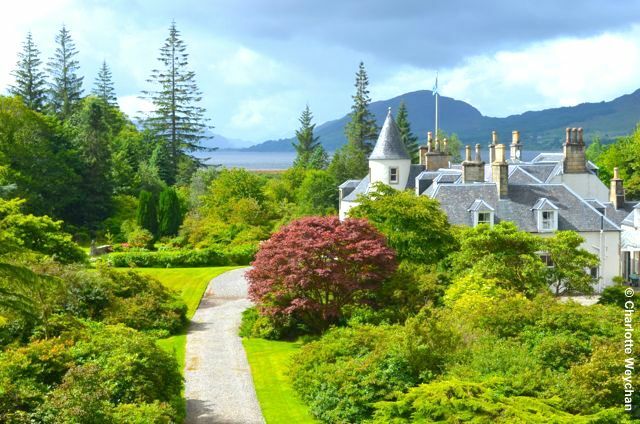 Over the years, I’ve been lucky enough to visit some of these gardens, including Attadale, Benmore, Crarae, Glenarn and Greenbank – even if I haven’t yet written them all up - and each one has been exceptional. 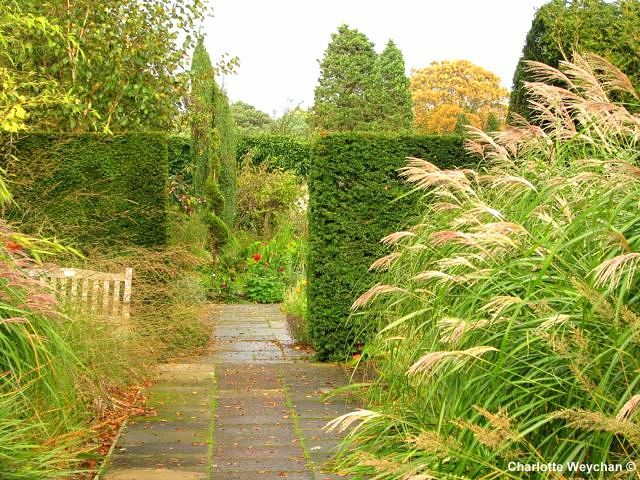 But what is noticeable about all the gardens in the new group is that they offer year-round interest. With so many spectacular woodland settings, spring promises a heart-rending display of early colour at the beginning of the season. My most recent visit was to Attadale, on a fine day in August, where I was able to enjoy wonderful views across the gardens to the Isle of Skye beyond. 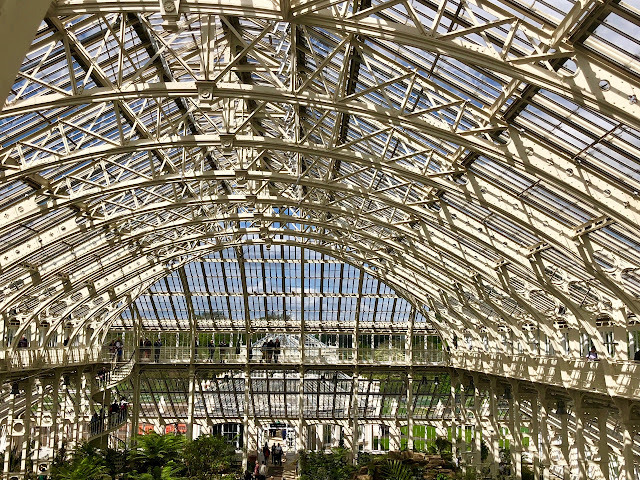 The garden looked spectacular when I visited, but it was obvious from the planting that it provides year-round interest. All the others I visited later in the season en route to friends on the West Coast and was treated to displays of autumn colours that still stick in my mind, even though the weather was cold and wet. 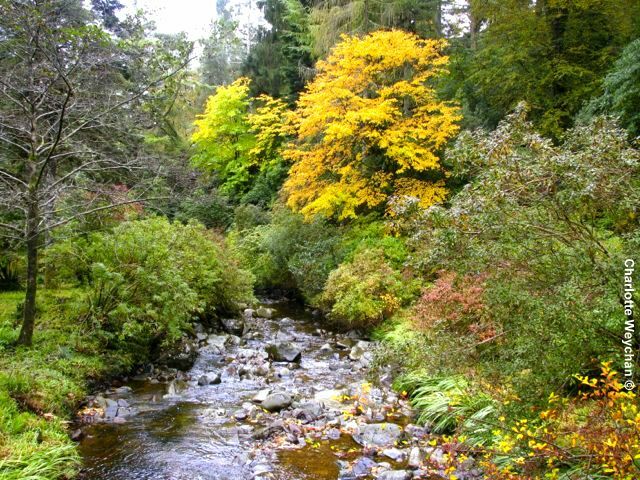 If Scotland is on your wishlist, you can win a week’s holiday at Attadale for four people in one of the charming self-catering cottages on the estate – by visiting the Discover Scottish Gardens website, clicking on the link on the opening photograph and then following the instructions. What better way of brightening up the winter months than knowing you’re in with a chance to go on holiday in springtime, or if you'd prefer, the autumn? 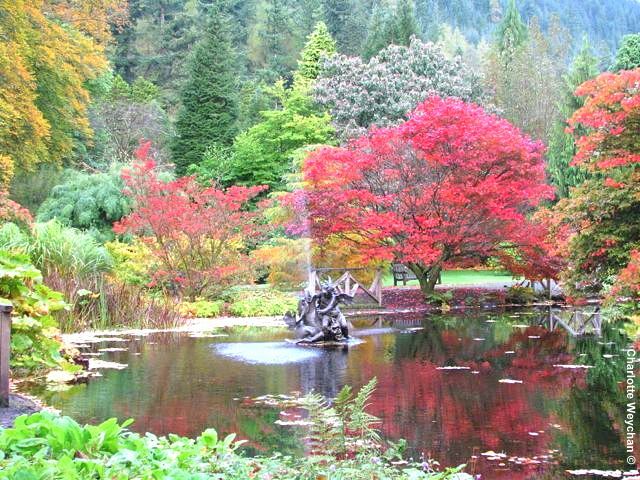 And if you are lucky enough to win, why not share your Scottish gardens with my readers on this blog? All you need to do is contact me before you go and take your camera. 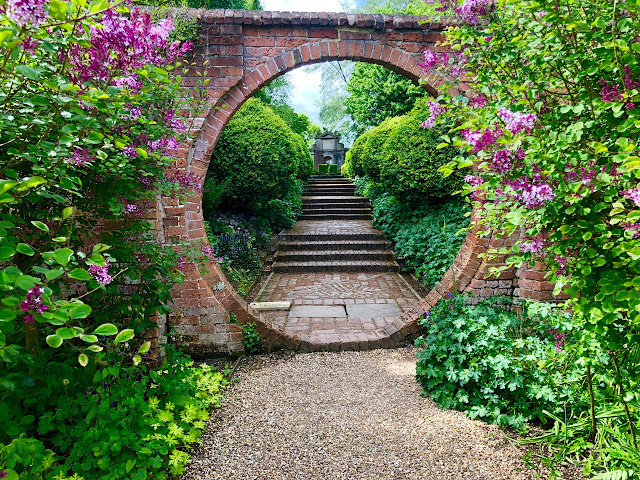 And let the gardens tell their own stories through your pictures!